The 2015 Honda Pilot is one of the most ideal crossover SUVs for families this model year. Capable, efficient, and loaded with high-tech amenities, the new Pilot’s package is astonishingly valuable, but out of all of these generous features, the 2015 Honda Pilot cargo space is perhaps the most family friendly of its strengths. With 87 cubic feet of cargo space, the 2015 Honda Pilot has plenty of room for sports equipment, camping gear, groceries – you name it. And with foldable 60/40 2nd and 3rd row seating that allows you to customize your cargo area, you’ll never have to worry about taking room and comfort from your passengers for their luggage again. With a whopping 153.7 cubic feet of passenger volume, the 2015 Honda Pilot offers a nearly peerless amount of space. With three rows of seats offering multiple configurations, you can carry up to 8 passengers comfortably, or give your kids the space they need in the back to squirm, without worrying about cramping anyone’s style. With additional tie-down anchors, bag hooks, and a tailgate featuring a lift-up glass hatch, keeping your stuff organized and accessible in the 2015 Honda Pilot couldn’t be simpler. 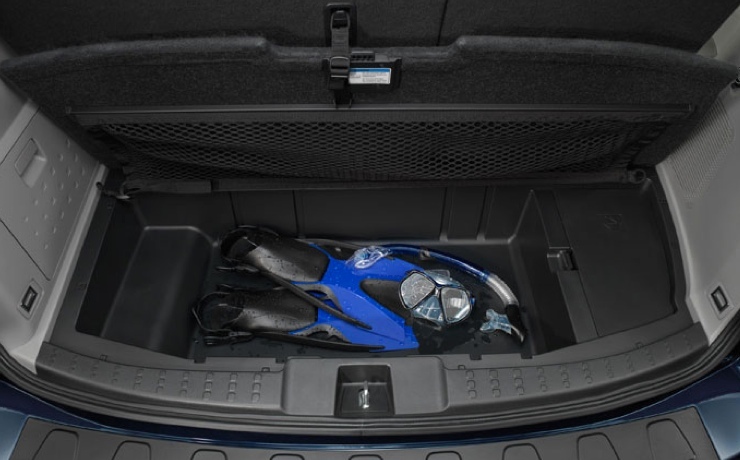 Contact one of our knowledgeable sales associates today to learn more about the 2015 Honda pilot cargo space, or simply call us (855) 484-6632 to schedule a test drive. Fisher Honda is at 6025 Arapahoe Road in Boulder. We’d love to help you get into one of the best family vehicles this year!